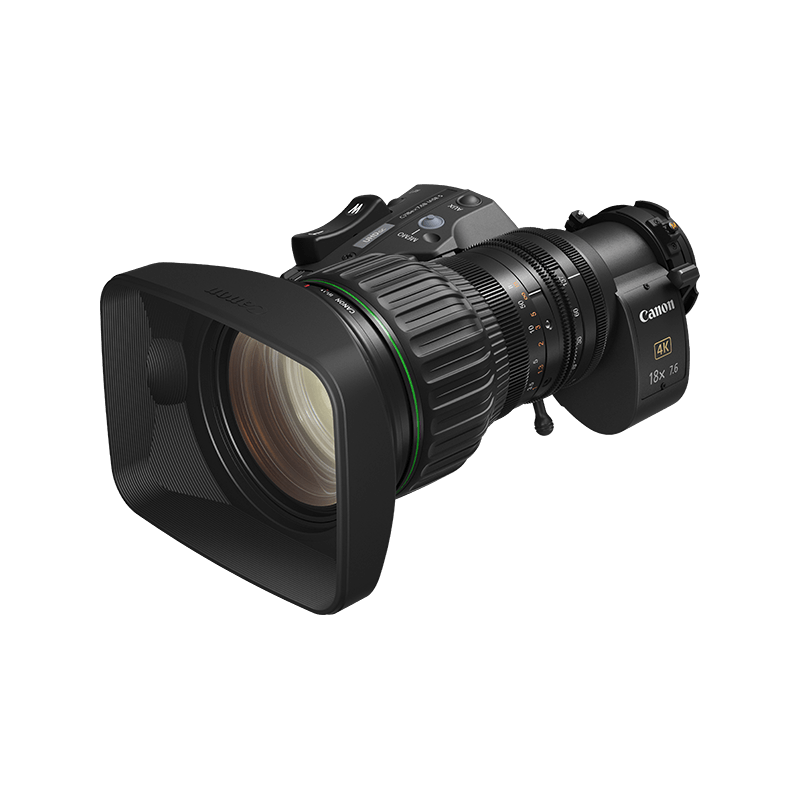 A compact and lightweight 2/3” 8.5-128mm 4K broadcast zoom lens featuring a unique Vari-Angle Prism for exceptional optical image stabilisation across the entire zoom range. This 8.5-128mm UHDgc lens boasts a Vari-Angle Prism for the ultimate in optical stabilization and vibration correction along with 4K performance. 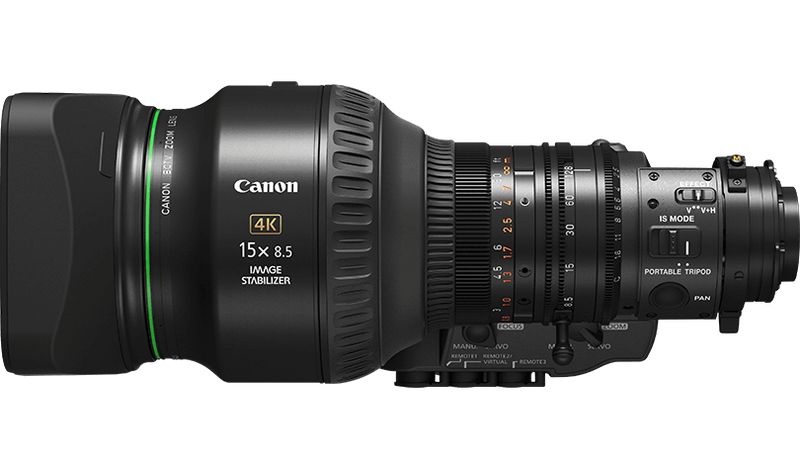 The lens boasts an 8.5-128mm focal length with exceptional optical image stabilisation thanks to a Canon-designed Vari-Angle Liquid Prism. 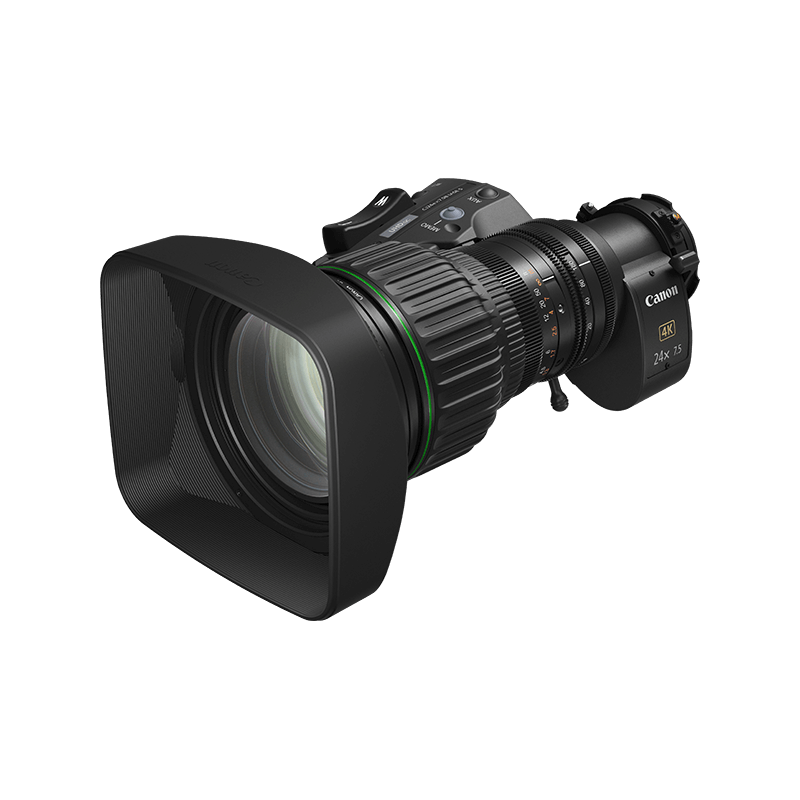 The lens boasts 4K resolving power for HDR and WCG productions. 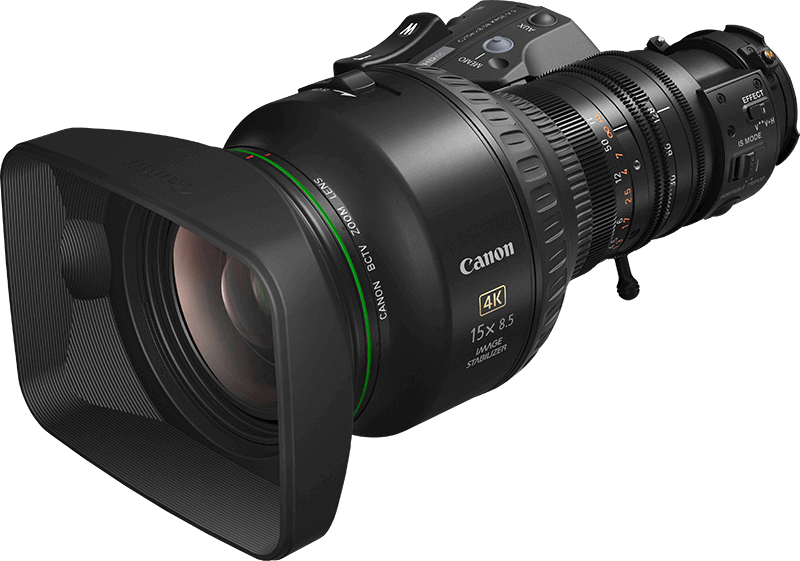 Canon’s optical design allows superb levels of detail with advanced coatings for sharper images. 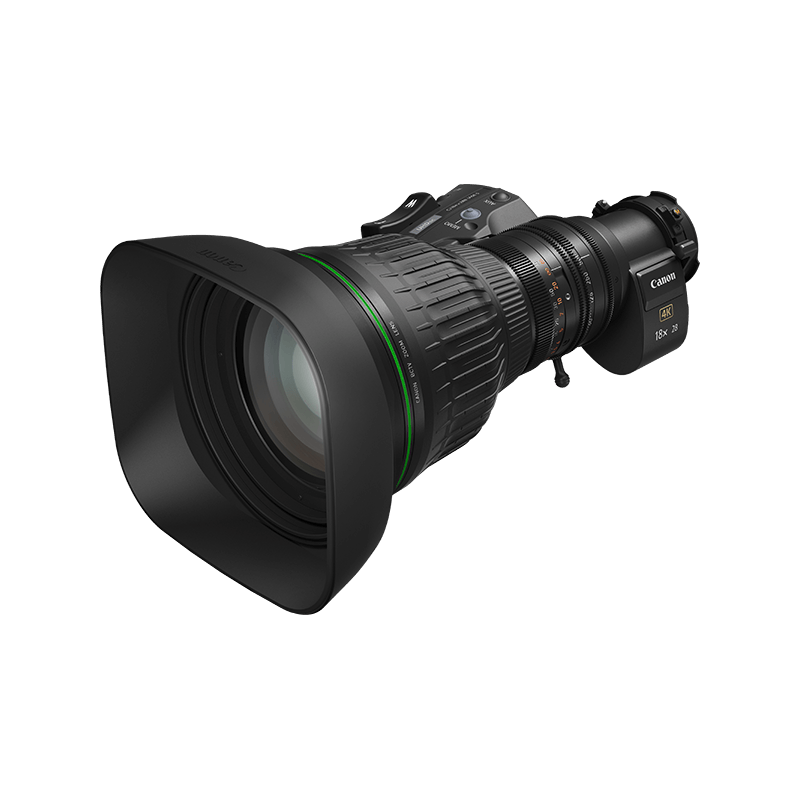 Designed for sports and newsgathering, the lens is flexible enough to cover even the most demanding of situations with full integration alongside existing equipment.